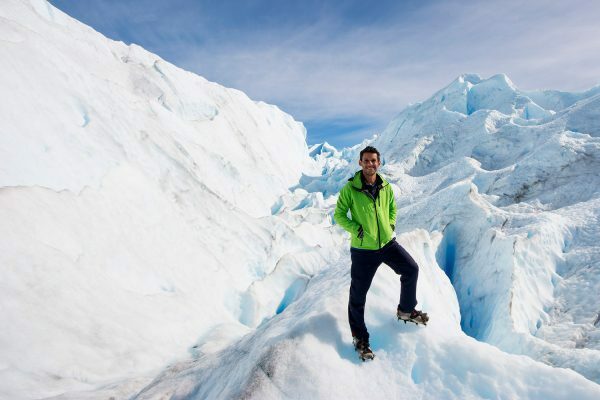 One of the common questions I get often is how do I fund my trips around the world. The typical, simple answer is, through this blog. But, there is much more to that answer than that. This is a blog that has grown in the past 7+ years, a brand that has developed and evolved since day one, and not just a brand, but a business that keeps me on the road. Here are a few tips that have helped me grow this blog and travel longer than I ever expected. 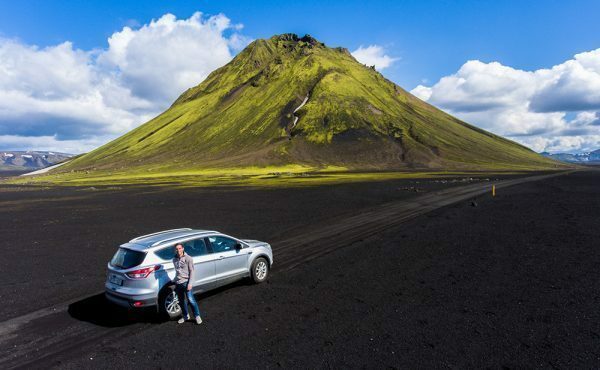 Back in 2010, the internet already had thousands of travel blogs. I knew that if I wanted to make it into “the business”, I needed to create a brand that stuck in people’s mind and represented what I was going to present and what I am (a hiker, adventurous, adrenaline seeking traveler). Initially, I wanted something like “globe trekker” or something related to that, but that was already taken and a bit generic (think about all the wandering[name], nomadic[name], and adventurous[name] are there today). 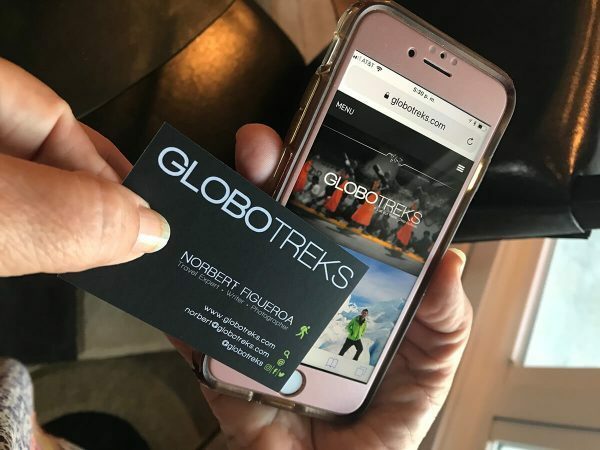 Instead, I wanted to invent my own word, and it wasn’t too far from “globe trekker.” So, I translated “globe” to Spanish (since it’s my first language), and “trekker” to treks. 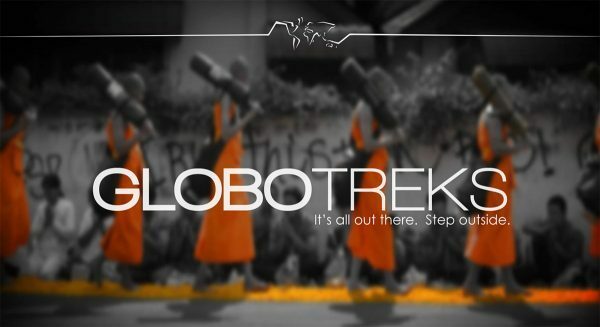 And there you have it… GloboTreks. Logos are also essential to create a visual impact, but I wanted to keep mine simple, just the word with a specific font. Of course, that logo has evolved over the years, but at the moment I’m pretty happy with what I have. It has a bit of influence from my architecture background and is clean enough to not be overpowering on the site. 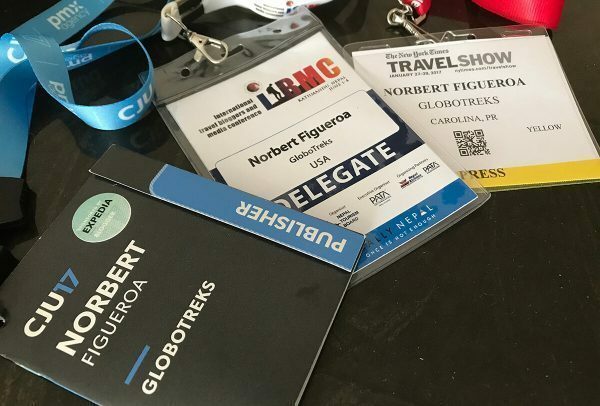 Since the moment I left New York to travel the world, I knew I had to present myself to other travel companies like a business owner and not just a traveler. If I want to collaborate with a company, have them sponsor a trip or invite me to a campaign, I had to show that I’m a professional and that I’m someone who can deliver – and give them a good return on investment. This I do from formal emails presenting myself, to my blog’s content, to in-person presentations with business cards and all. 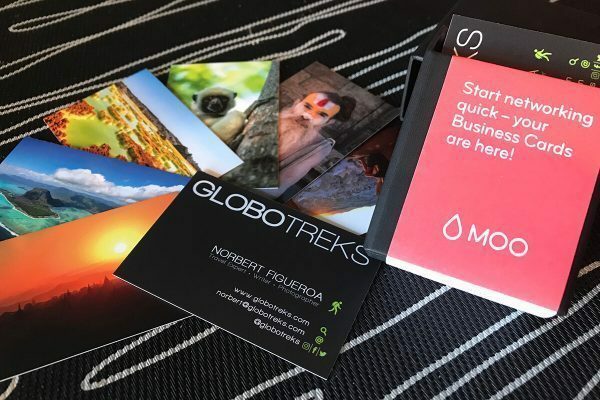 This year, since I participated in several conferences in California, New York, and Nepal; I decided to upgrade my MOO business cards to NFC cards. These are smart cards that when tapped on your phone will immediately load my site on your phone’s browser. You can choose to load social media, your contact information, or other actions too. I just got these new cards, so I’m looking forward to sharing them with potential collaborators. Always be open to learning something new. The moment you feel like you know it all, that’s when you get stuck creatively and stop growing. Are you just starting and don’t know how to start a blog? Why not take some time to learn how to do it? Don’t feel like you write well enough? Take some travel writing classes. I did that myself since I thought my writing wasn’t good enough back when I started. And frankly, that has been one of the best decisions I’ve taken business wise. 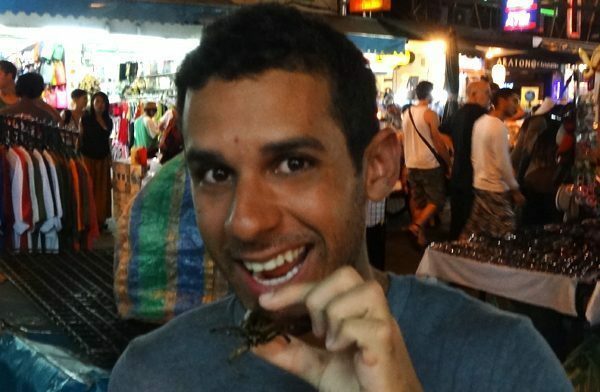 Thanks to that travel writing class, and the Superstar Blogging course I did at the same time, I improved my blog and writing to a point that allowed me to grow my audience and to expand my writing platform to other outlets like Marriott Traveler, Intercontinental, Hilton, The Guardian, Vice News, Matador Network, and The Village Voice, among others. Whether you’re pursuing to have a blog or any other online business that allows you to travel the world, never forget to keep learning to grow as an individual and as a business. There’s a reason why I don’t blog about food and luxury trips on my blog. It’s just not my strength. I’ve had several collaborations I’ve had to turn down because they just didn’t fit my style. For example, I had one foodie luxury trip to France offered a few years ago that I sadly turned down. It hurt, but it was the right thing to do. Had I done it, you would have noticed something about it was off – especially if I started writing about eating delicious octopus (I hate it), or heart-warming soups (not a fan). I can write about eating cockroaches, though! Instead, I focus more on culture and adventure trips, because that’s my thing. We all have our strengths and we should all focus on that. Those are the traits people know us for. Always be you; that’s why people read you. While it’s important to focus on your strengths, it’s also important to evolve and expand. As they say, don’t keep all your eggs in one basket. While my blog is my primary source of passive income to live location independent, I too make a living by writing to other sites (like the ones mentioned above). I’ve also nibbled selling on Amazon, and I’m now starting to design some t-shirts I’d like to sell via Amazon too. If you’ve seen my pictures here, you might have noticed I have a peculiar taste on t-shirts… so now I want to design similar ones. Now, if for example, my blog suddenly disappears, while it would hurt, I won’t be left without income because I have the other income streams still working for me. These are just a few things that I’m doing these days to keep me traveling long-term and mostly location independent, but these are not the only things that can help you grow your “travel entrepreneur.” What else would you recommend? You rightly said that we shouldn’t be contend and should always have appetite to learn things…as life is a learning phase and we need to learn something and invest too. thank you for sharing your experience…. Thank you for this insightful and intelligent post. It’s has taught me a lot. I think I haven’t been taking my blog seriously – like a real business! With your tips and of course my resolve I will be able to work on a few things that I had ignored. Thanks for sharing your experience on blogging. It’s been very useful since I’m on the process of starting my own, it will help to start on the right track.